HomePosts Tagged "small business accounting"
Rhino Accounting is a free online accounting software that provides easy to use accounting for small businesses, and integrates with Google apps. Try Rhino Accounting free. 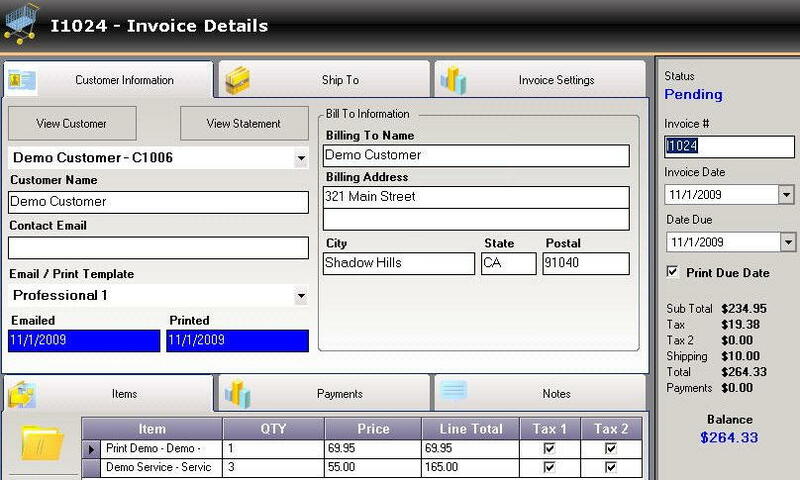 Invoice Expert is a free invoice software, free billing software, and free inventory software. Create invoices free with Invoice Expert. Download Invoice Expert Free. 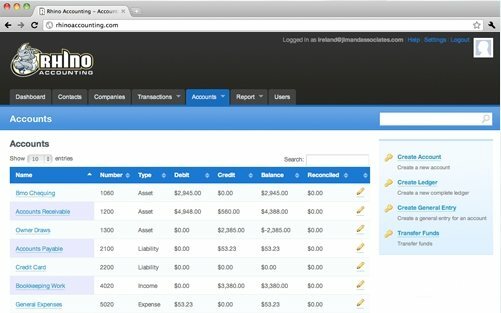 Lazy8Ledger is a free and open source accounting software. It can manage business finances, and generate lot of financial graphs and reports. Download Lazy8Ledger Free.